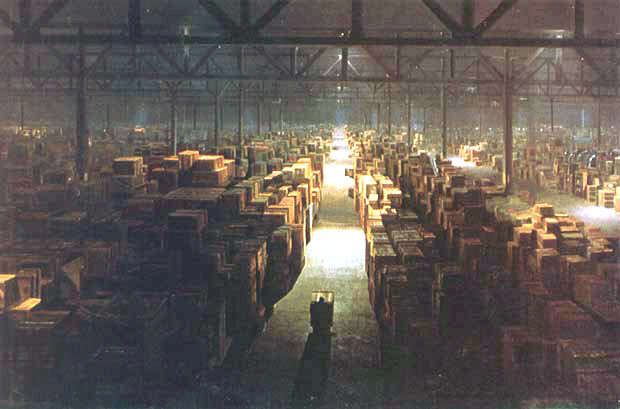 Like the Ark of the Covenant in Raiders of the Lost Ark, it appears the government warehouses satellites, too. We have items on here about satellites that don’t work properly and satellites that have been destroyed during launch that you can read about here, here, here, here, here, here, here, here and here. While I am not a big conspiracy person, I don’t see why I can’t wonder just what is going on with all of this and who or what is behind these problems? Is it a conspiracy? Stupidity? Vanity? Someone upstairs quashing things? Inter-agency arguing? All of the aforementioned? Sheer coincidence? I can’t really say with any certainty one way or the other, but with all the goings on, I do feel perfectly justified in asking questions, as do others. What are they hiding, if anything? 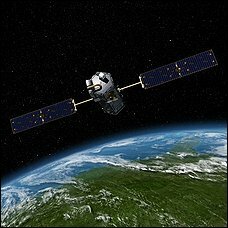 Are the warmers afraid these new satellites will disprove all their global warming theories? Are the denialists afraid the satellites will prove that the warmers are correct and we do indeed have global warming? Is the government hiding something from us? I ask that last one because the article does mention that the USAF is interested on how solar rays affect their equipment. What equipment? HAARP? Something else we don’t know about? Too over the top? Well maybe yes, maybe no. It may be something no one will ever know, or not find out for a hundred years. JFK was assassinated in 1963 and no one’s even seen what the whole deal was with that and we may never be privy to that information. For those who are interested in this, Popsci has a very enlightening article today titled “Who Killed the Deep Space Climate Observatory, which was originally proposed by Al Gore in 1998 and then killed right after George W. Bush was elected. In what sounds like the end to the Indiana Jones Movie, Raiders of the Lost Ark……. 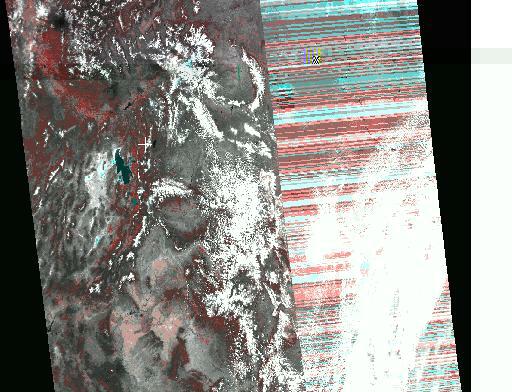 Nearly a decade ago, NASA built an Earth-monitoring satellite that could have observed global warming in action. Then the agency stashed it in a warehouse in Maryland, where it remains to this day. 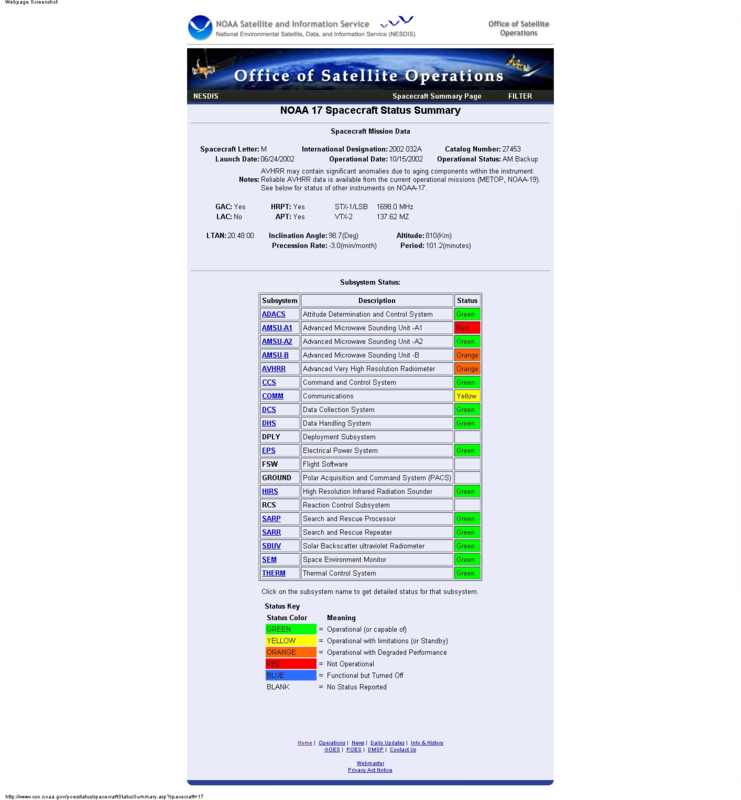 It’s an excellent article that will open your eyes to some of the CO2 Insanity that goes on behind the scenes at NASA, NOAA and the White House. I, for one, would like to know why we have a very expensive piece of equipment ($100 million of your tax dollars) sitting in a warehouse for almost a decade that will shed some more light upon the global warming theory, regardless the outcome. Please click the source below to go to the article. 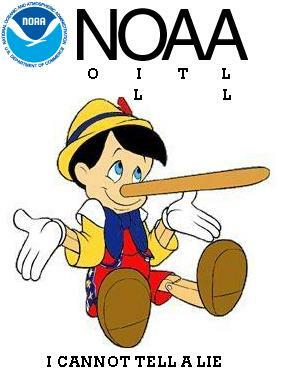 As another NASA Climate Satellite Explodes – Conspiracy or Incompetence? The OCO system was designed to be instrumental in finally settling the global warming debate.The observatory would have been able to show scientists precisely how much energy is falling from the Sun onto Earth. Thus researchers could have precisely calculated how much, if at all, human emissions of carbon dioxide were altering the climate; perhaps even proving that the scare over man-made global warming has been a hoax all along. 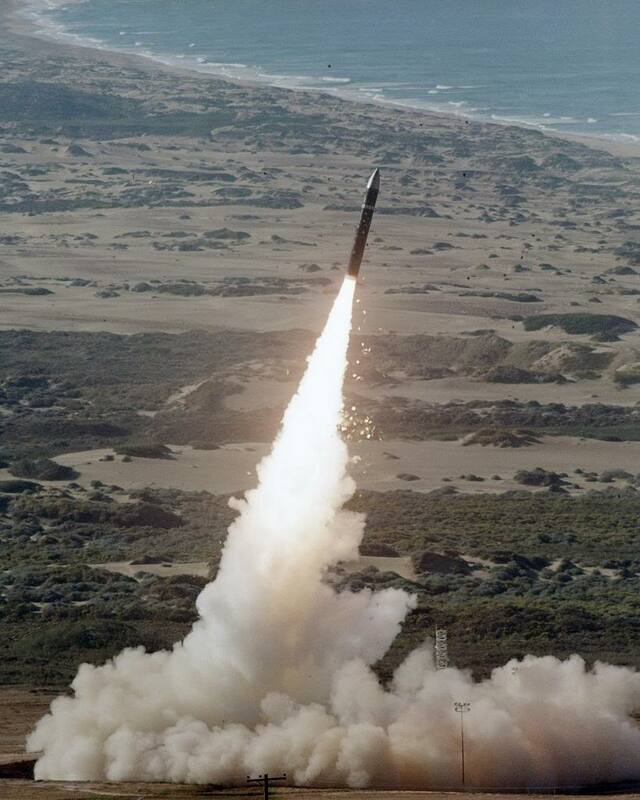 According to experts it appears the same problem that doomed the 2009 OCO launch has led to a second explosive failure causing further embarrassment to the faltering trillion-dollar US space agency. The back-to-back ‘Taurus XL’ failures have resulted in losses totaling nearly $700 million.